We have been so fortunate with Oliver’s education this year. The nursery that he attended in the UK (Jordans) was fantastic. He loved all of the workers there, especially Miss Chris! 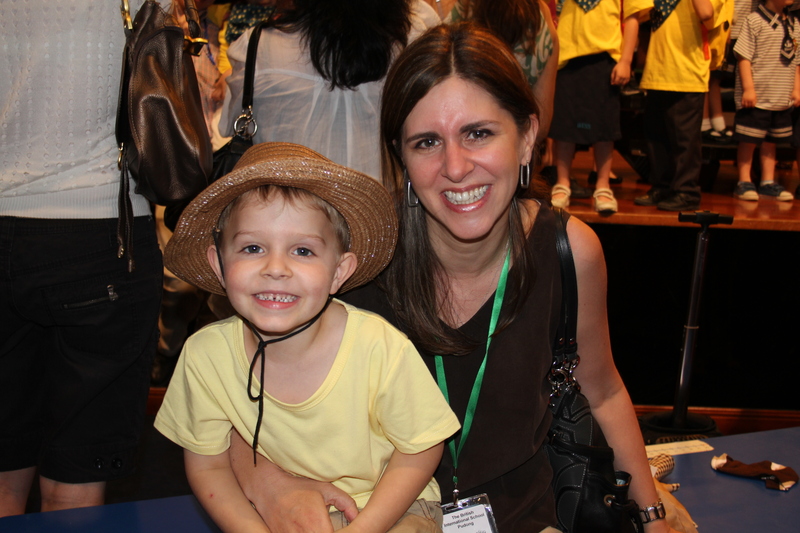 Moving to Shanghai meant a change and for the last term of the year, Oliver was in Mr Alfie’s class. 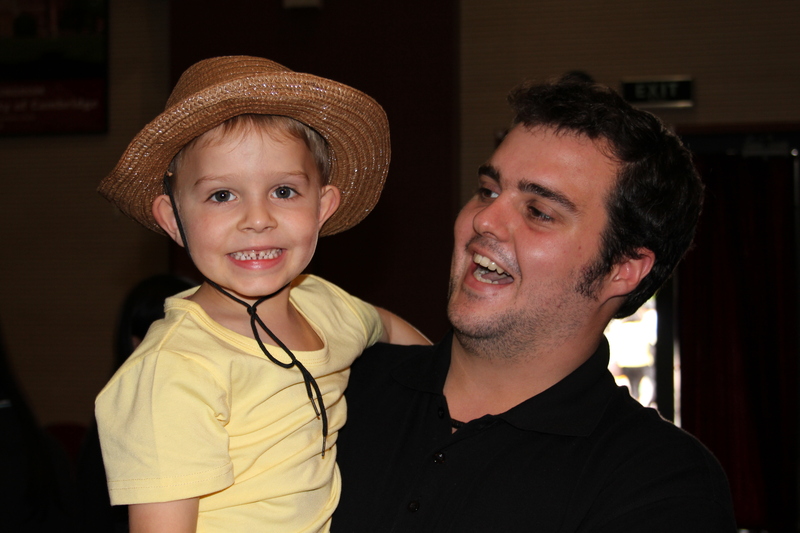 Oliver adored Mr Alfie – we heard so much about him at every evening meal. I think Mr Alfie is a big kid which is why Oliver relates to him so well!! Oliver has made so much progress in the last few months and he has developed a love of learning – for that I am so grateful to Mr Alfie! 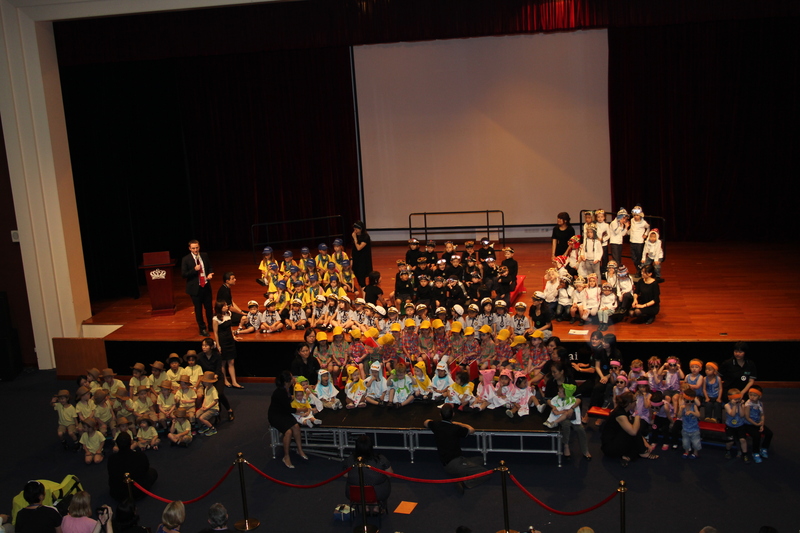 Oliver’s graduation from nursery was a fun and (in)formal affair. 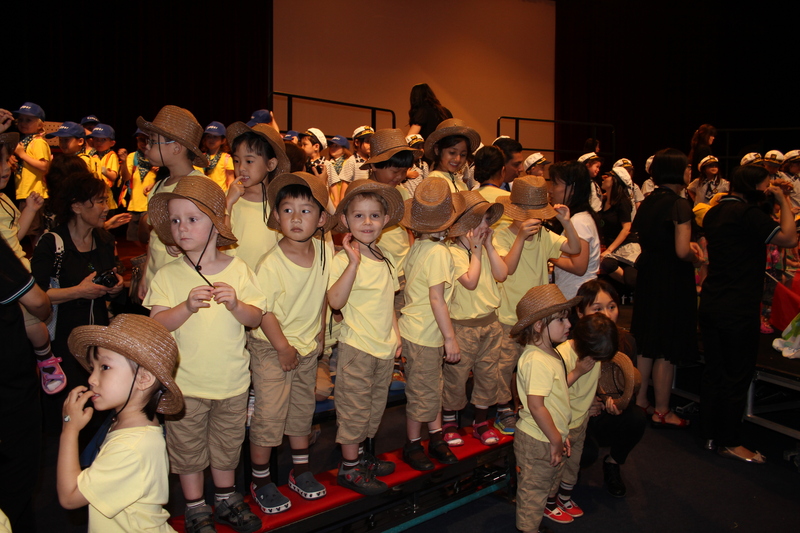 All of the nursery and reception classes were in the auditorium performing different songs around the theme of holidays….. Oliver’s class were all dressed up as though they were going on safari. Other classes were at the beach, ski-ing or on a cruise. He was so proud to be singing all the songs on the stage. And, we were so proud of him! 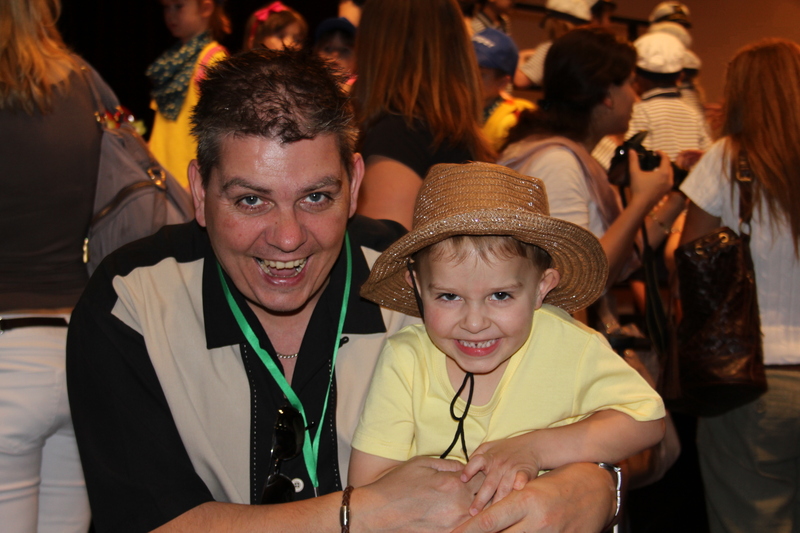 Oliver’s class – on safari! This entry was posted in Uncategorized and tagged BISS, Kids. Bookmark the permalink.